If you were in the market for a Xbox One S – today is the time to jump on board. Not only is the console getting a $70 price cut, but you are also getting a free game! The console is part of Best Buy deal of the day and will be on sale for today only. Also, in case you need an extra controller – don’t forget to add it to your cart and save an extra $30! 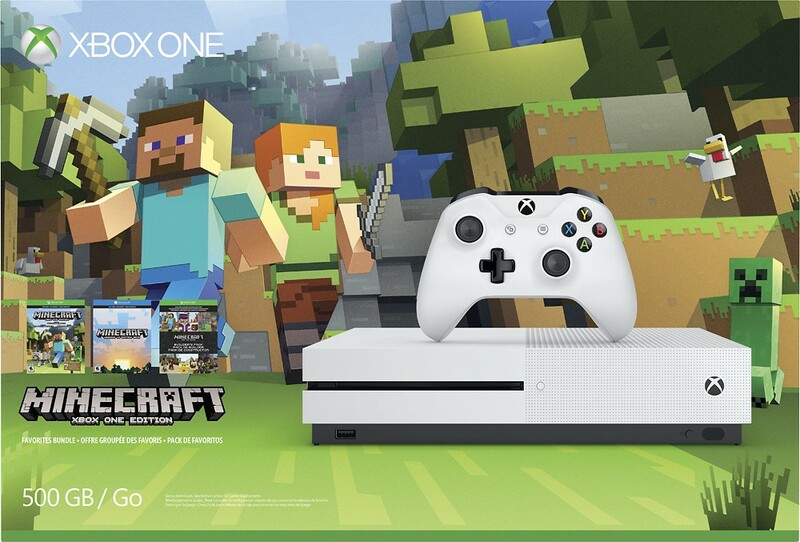 Check out Xbox One S – Minecraft Edition at Best Buy!